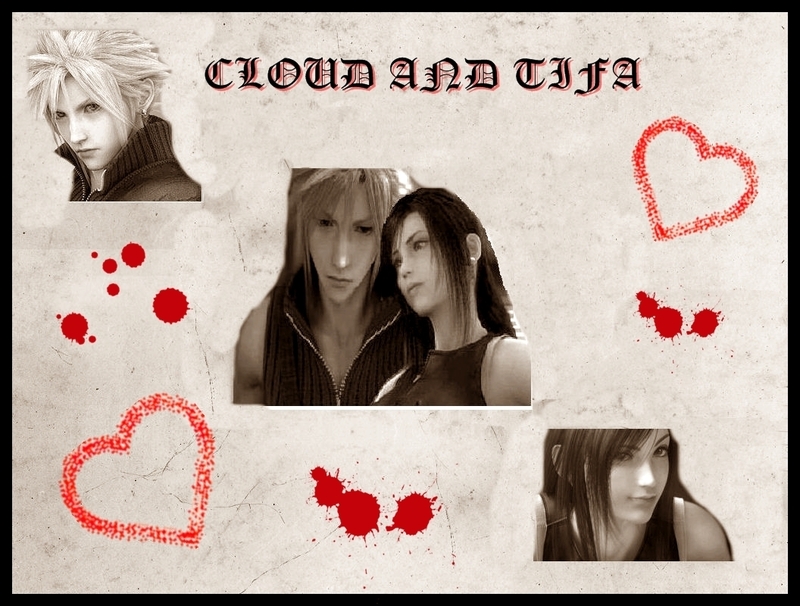 ulap and tifa. . HD Wallpaper and background images in the Final pantasiya VII club tagged: final fantasy vii advent children cloud strife tifa. This Final pantasiya VII photo contains sign, poster, teksto, and pisara. There might also be pahayagan, papel, magazine, tabloid, rag, portrait, headshot, and closeup. aww...they look soooooooo goooooddddddd together!!!! !